The AI brain will be part of a kit you can use to make any car autonomous. Drive.ai is not your typical startup. The company’s website says that a couple of former lab mates out of Stanford University’s Artificial Intelligence Lab formed the venture. Their focus is on developing the brains behind autonomous vehicles. To accomplish this, the company has recently raised $50 million. Experts assert that self-driving cars are the wave of the future. This technology could both help to bridge the gap between traditional and autonomous vehicles as well as help consumers who may not be in the market for a brand new car. What makes Drive.ai’s technology special is that its “brain” utilizes deep learning software to become a better driver. 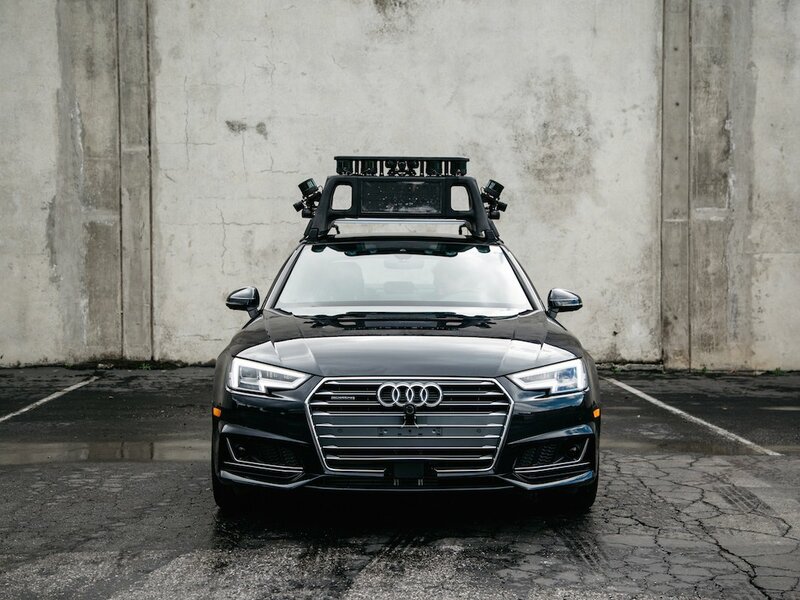 The artificial intelligence operating the vehicle can actually learn from its experiences out on the road, making it more adaptable than what can be programmed in a lab. This will help the software to learn to deal with difficult situations much faster than a firmware update. DeepMind Asks: How Much Can Humans Teach AI?